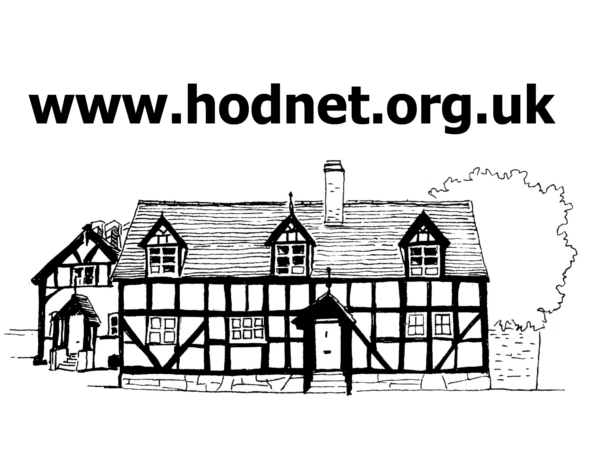 The civil parish of Hodnet is situated in the northern part of the county of Shropshire in England. It includes the villages of Marchamley, Wollerton, and Peplow as well as several smaller hamlets. The village of Hodnet is approximately 5 miles south-west of the town of Market Drayton and 13 miles north-east of the county town of Shrewsbury. Other nearby towns are Whitchurch 9 miles to the north and Wem 6 miles (as the crow flies) to the east. 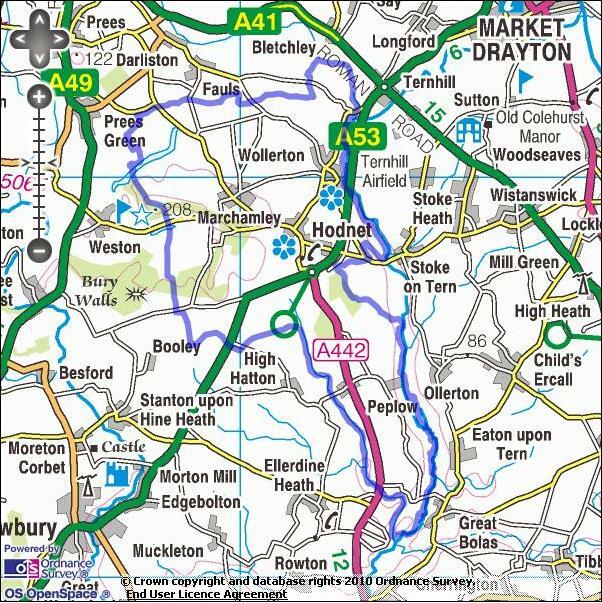 The map below shows the location and approximate boundary of the civil parish of Hodnet, North Shropshire. We are aware that some people have difficulty viewing this map in Microsoft's Internet Explorer browser. If you cannot see the map, please see the box at the bottom of this page for alternative options. Alternatively you could consider switching to a different browser such as Mozilla Firefox or Google Chrome. N.B. you will need to use your browser's back button to return from options 1 & 2.